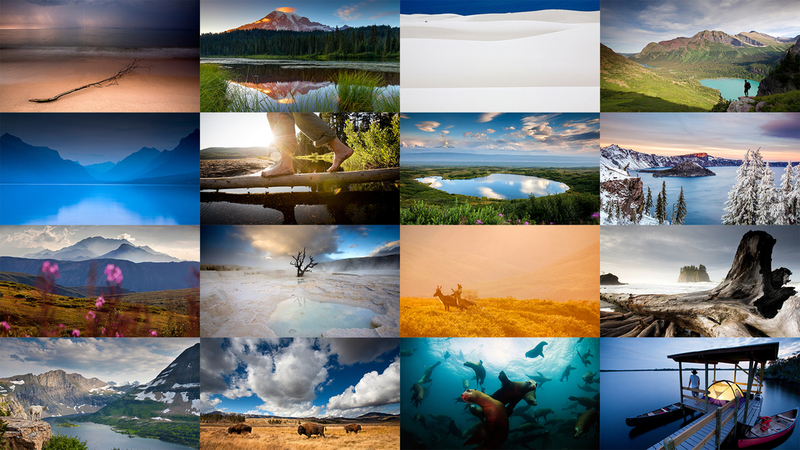 The personal website and portfolio of Ian Shive, Ansel Adams award-winning photographer, filmmaker, environmentalist and founder of leading outdoor photo agency Tandem Stills + Motion, Inc.
A curated collection of Ian's most iconic images from around the world. Bring the best of the outdoors home whether it is a book or signed, limited edition print. 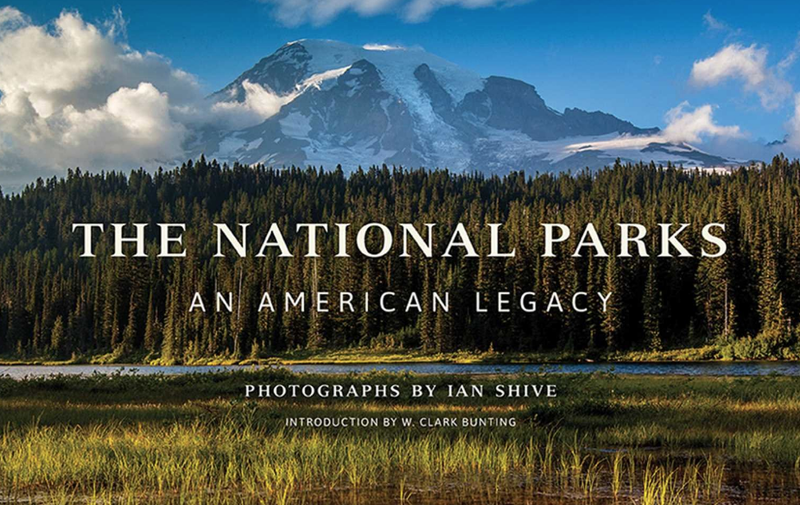 A lifetime of photographing the world is now available as an eLearning experience.